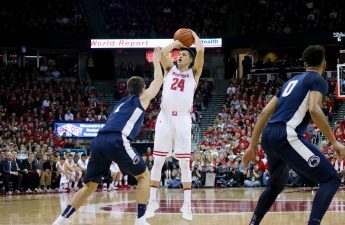 The University of Wisconsin men’s basketball team gets back on the road Wednesday as they head to one of the biggest stages in basketball, Madison Square Garden, to take on Rutgers University. Despite a 12-0 record at home in Kohl Center this season, the UW squad has a 3-2 record away from Madison. They will need to rewrite that record if they want a chance to win the Big Ten. The Badgers (17-3, 6-1 Big Ten) are hot on a four-game win streak and winners of 13 of their last 14, putting them tied with Maryland University atop the conference. Even with its conference record, Wisconsin has stumbled along as of late, losing to No. 20 Purdue University by 10 and pulling out two comeback wins against Michigan University and Minnesota University. 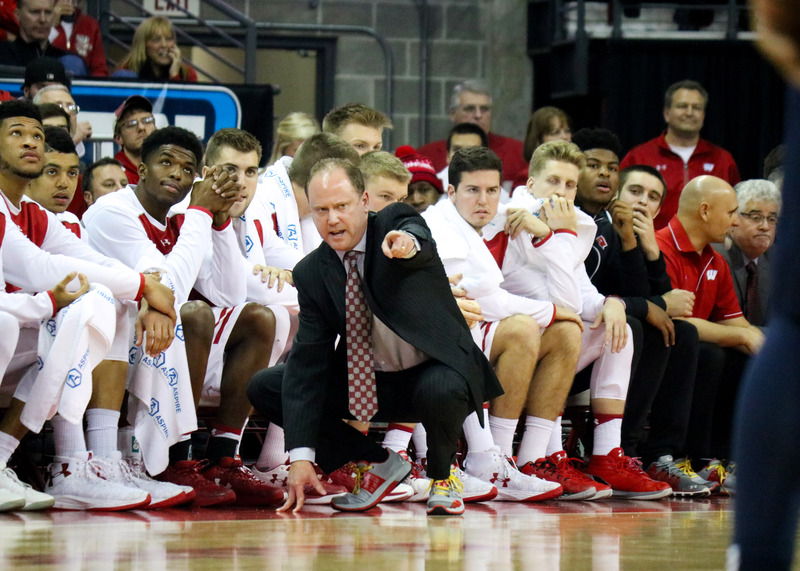 The good news for head coach Greg Gard and the Badgers is their historic record against the Scarlet Knights and how well they matchup with them this season. In the matchup between the two earlier this season in Madison, the Badgers jumped out to an early lead and never let go, winning 72-52. For Rutgers (12-9, 1-7 Big Ten), the goal of the matchup isn’t necessarily to win, but to simply compete for 40 minutes. 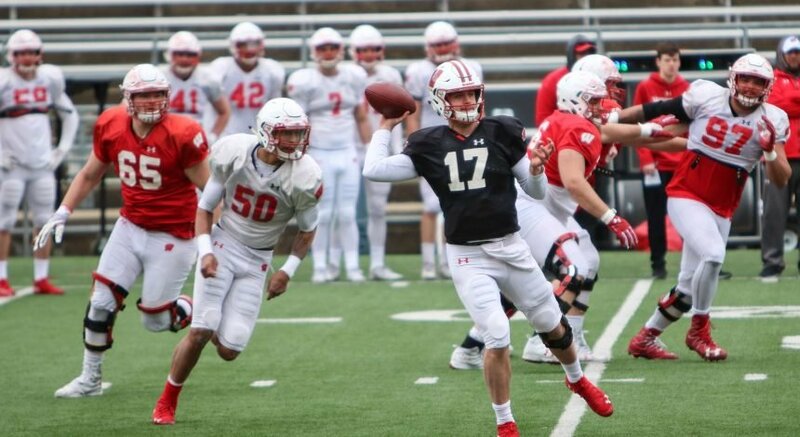 If it weren’t for a hard-fought two-point win over Nebraska University last week, the Scarlet Knights would be riding a nine-game losing streak heading into a top 15 matchup with the Badgers. A lot of things will have to change for Rutgers to defend their home court with a victory Saturday, but mostly whether they can score over 60 points. Rutgers ranks dead last in the Big Ten in scoring offense at 67.5 points per game, a full 3.5 points behind the next team, and Wisconsin ranks a top the conference in scoring defense, allowing just 60.9 points per game. Despite the massive disadvantages the Scarlet Knights have to deal with on paper, they are not immune to upsetting the Badgers. Back in 2014-15, the year Wisconsin made it all the way to the NCAA championship game, Rutgers capitalized on an injured UW squad and gave it one of its only three loses in the regular season. The game is set to tip off at 11 a.m. CT and will air on Big Ten Network as part of its 2017 Super Saturday, followed up by a Wisconsin and Ohio State University game in men’s hockey.